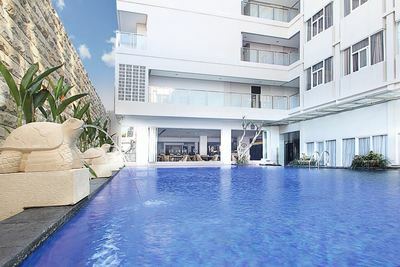 As the 3-star plus hotel is strategically located at Bali’s ultimate hot spot in Legian district, is on its way to becoming the 31⁄2-star deluxe premium hotel. 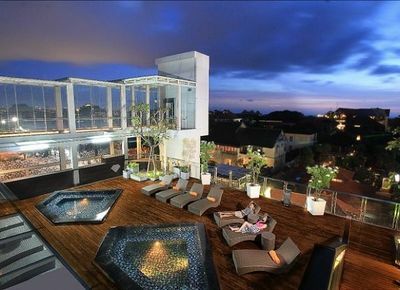 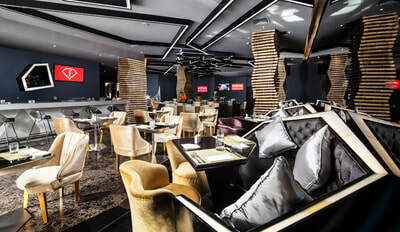 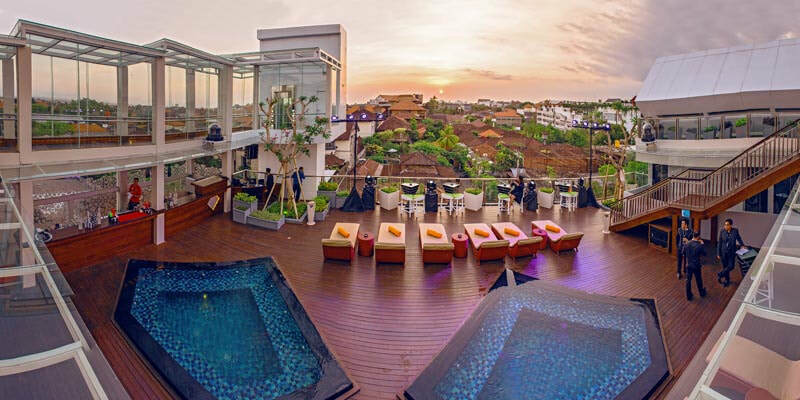 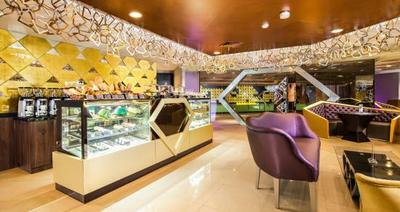 Fashion Hotel captures the cosmopolitan, energetic spirit of the trendy Legian Street. 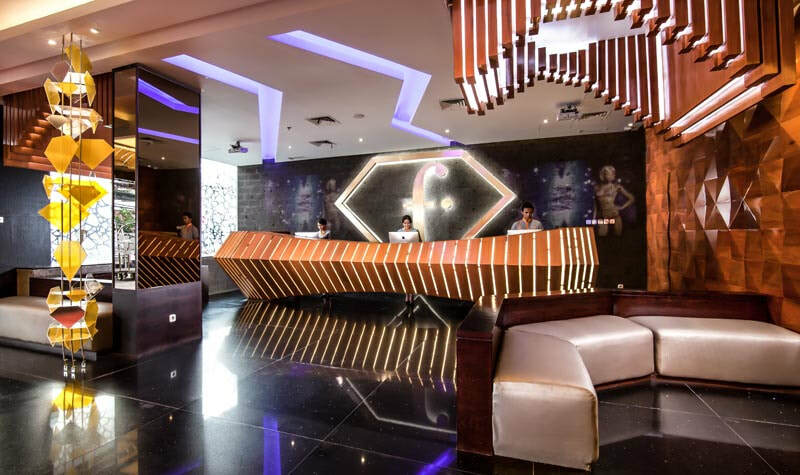 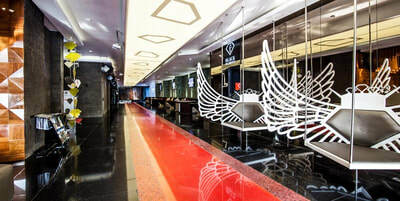 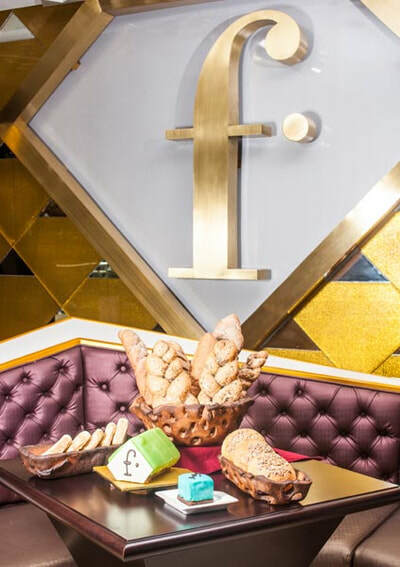 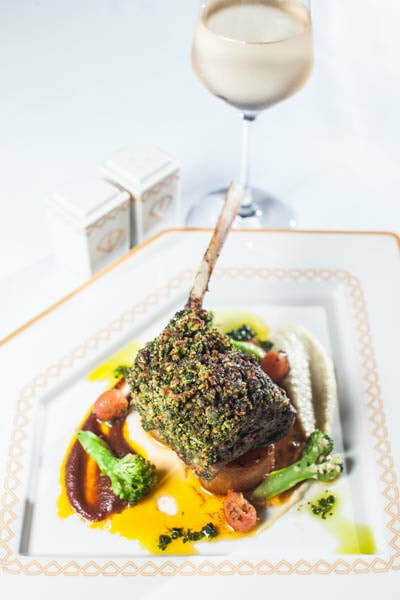 Fashion Hotel offers a contemporary lifestyle experience and an extravagant stay in a fashionable way.Click here to get unbeatable price for this hotel. 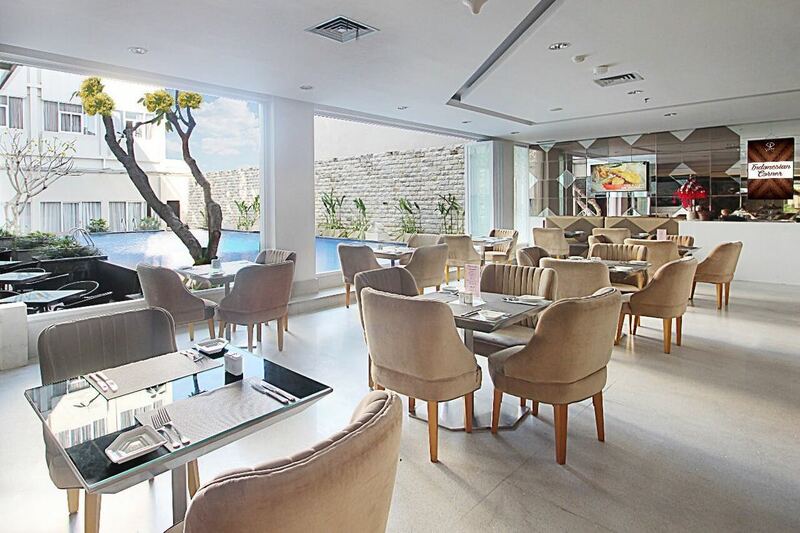 ​​Compact, clean, state-of-the-art, blended with elegant touch and chic modern style. 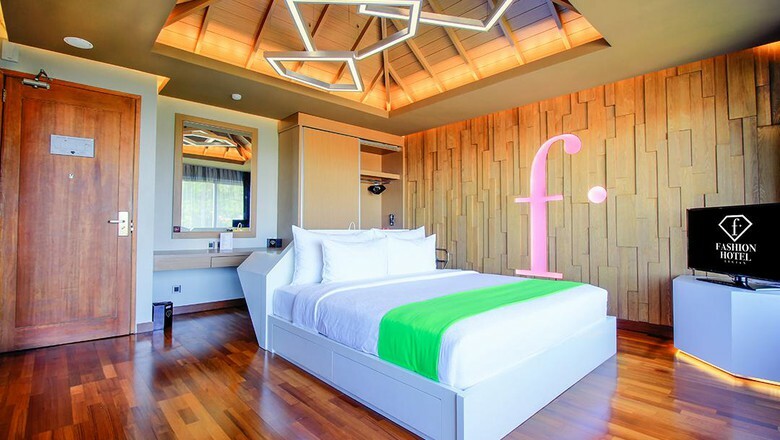 The 110 lead-in rooms on the 1st, 2nd, 3rd and 4th floors are designed to provide an easy motion for splash personality. 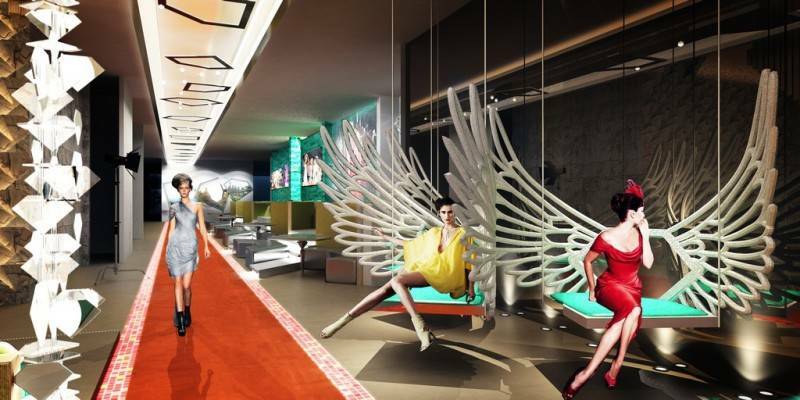 Some rooms are positioned in the inner part of the hotel perimeter, some face to the neighboring properties. 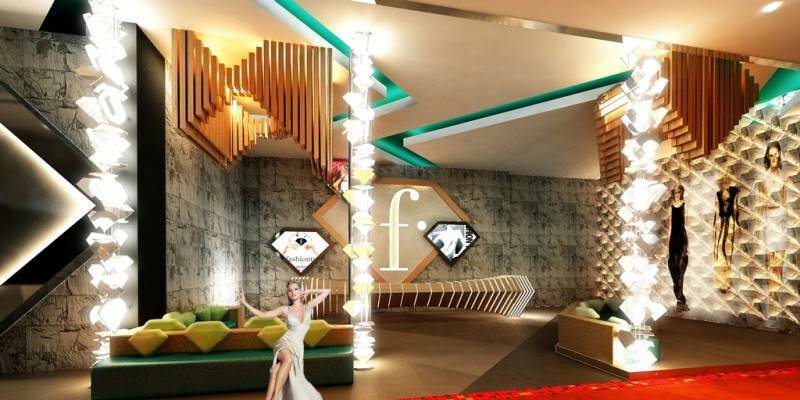 ​Inspired by sparkling diamonds, its modest space completed with modern architecture promise unique experience. 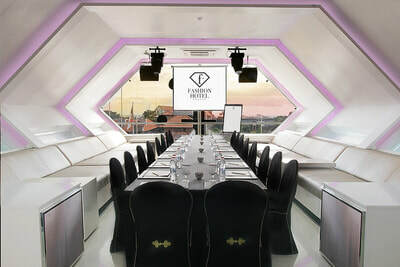 The 68 rooms located on the 1st, 2nd, 3rd and 4th floors are stylish and sophisticated, yet cozy and comfortable; they are perfect for true fashionista. 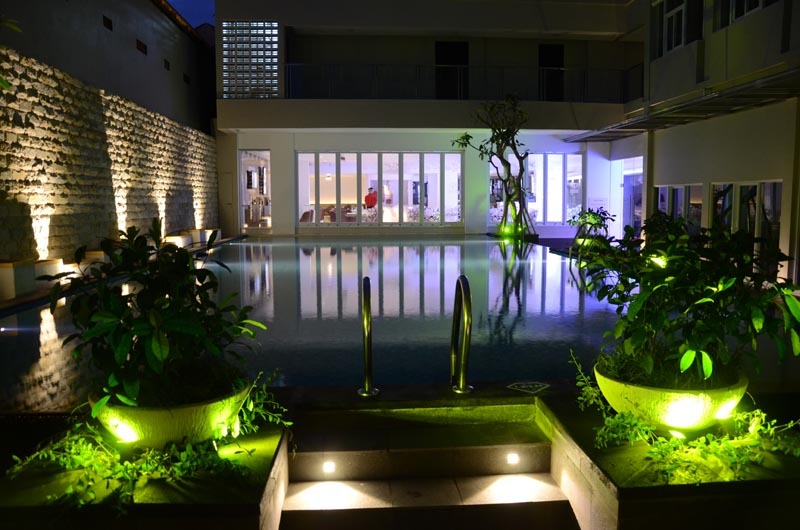 Some rooms have balcony, some face to the swimming pool and some have access to the swimming pool or plunge pool.